Valentine’s Day is just around the corner and many of you may be busy planning out ways to make the day special. While most of us plan to go to a fancy restaurant, nothing can be more romantic than preparing special home cooked dishes. 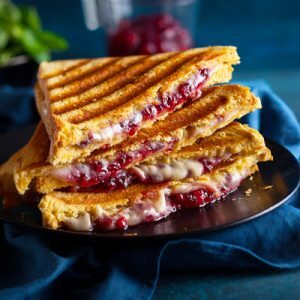 Even if you are not very keen on preparing an exotic lunch or dinner, you can easily make healthy breakfast with the help of the advanced cooking appliances from KENT. 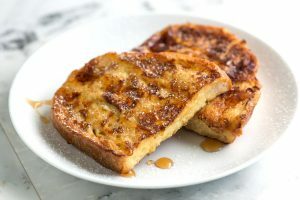 In this blog, we share some easy breakfast recipes you can make on this Valentine’s Day using the cooking appliances from KENT. 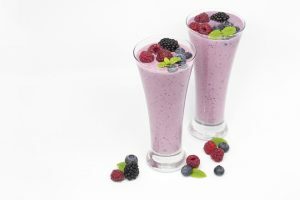 Start the day on a romantic yet healthy note with a delicious smoothie. As you will be preparing the delicious smoothie for Valentine’s Day, pink smoothies perfectly blend with the theme. You can make a smoothie with strawberries, watermelon or raspberries. All you need to do is add some milk and your favourite fruit in KENT Blender and Grinder to prepare the smoothie within minutes. This is a breakfast recipe that brings a smile on almost everyone’s face. With the help of KENT Atta and Bread Maker, you can bake fresh bread at home within minutes. Whisk eggs, honey, salt and soak the bread in the mixture for 30 minutes. Melt butter and cook two slices of the soaked bread for 2-3 minutes. Serve hot with whipped cream. 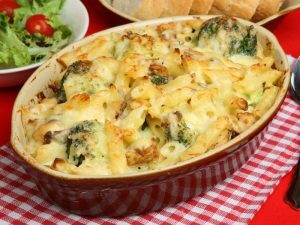 If your special someone is a great fan of cheese, baked cheesy pasta is the perfect breakfast idea for you. Instead of using readymade pasta loaded with preservatives, you can use the KENT Noodle and Pasta Maker to prepare fresh pasta at home. Prepare a cheesy sauce with butter, flour, milk and cheese. Mix the sauce with pasta, vegetables, cheese, salt and pepper in a bowl. Bake for 20 minutes. 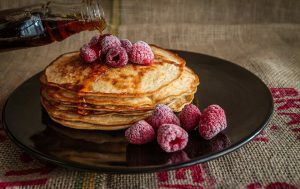 A very easy and healthy breakfast option, fluffy pancakes topped with maple syrup is the perfect recipe to start the day. Combine eggs, flour, milk, pinch of salt, baking powder and powdered sugar and make a smooth batter. Dip the Chilla and Dosa Maker in the smooth batter and flip when the sides are golden. Serve hot with chocolate sauce. A plateful of delicious stuffed sandwiches is another perfect breakfast option for Valentine’s Day. To give the sandwiches a healthy twist, you can add tomatoes, cucumber and lettuce with a good helping of cheese. Use KENT Sandwich Grill to get a plate of perfectly made sandwiches to surprise your loved ones. Those were some ideas of the easy and healthy breakfast recipes that you can prepare this Valentine’s Day. 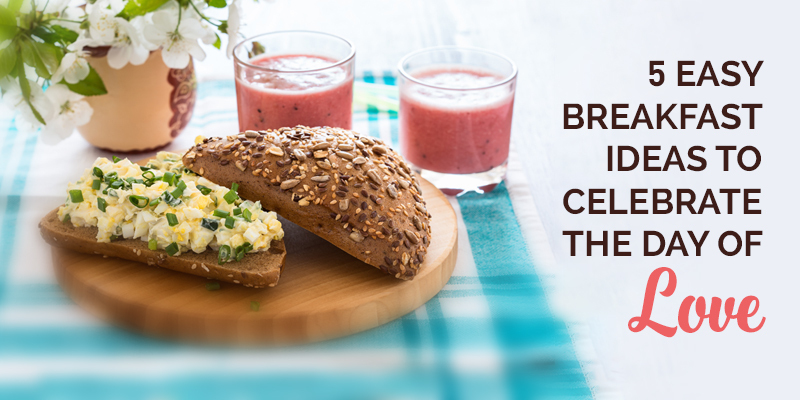 The recipes are easy to prepare, so even if you need to go to work, you can surprise your special one with one of these breakfast options. With the help of KENT smart chef appliances, preparing healthy breakfast even on a busy morning is not a hassle. You can check out the full range of KENT cooking appliances here.